Throughout the year, Spring Gate blocks off certain dates as Tour Band Nights for musicians and bands that are on national or regional tours passing through Central Pennsylvania. Listed below are a variety of artists coming to Spring Gate in 2019. At the bottom of the page, see artists who performed at our Tour Band Nights in 2018. ABOUT: Jamie O'Brien was exposed to traditional Irish and music hall songs by his London-Irish family as he grew up in the Brixton area of South London. He eventually discovered the world of traditional English folk song and dance. A decade in Europe made its mark, as he added German and French songs to his repertoire. Living in the US, he discovered Americana; and frequent visits to Hawaii saw him introduce a tropical element to his approach. Over time, these different genres have somehow come together into his distinctive style of playing: Jamie O’Brien, the Tropical Celt, a contemporary approach with a traditional slant! Jamie sings and plays guitar and ukulele; he tours frequently with singer/multi-instrumentalist, Henry Koretzky (Americana). Henry Koretzky, a native of Harrisburg, PA, came to playing music late in life and has spent the past few decades trying to make up for lost time. First picking up the guitar seriously at age seventeen, he began playing and listening to an eclectic mix of folk, bluegrass, rock, jazz, and blues. Making his stage debut in 1979 with a garage band whose repertoire ranged from traditional blues to Dave Brubeck to the Allman Brothers set the tone for what can be generously termed as a variegated musical career. In the early '90s, Henry began playing for contradances, beginning with the quintet Medicinal Purpose, led by fiddler Ryck Kaiser. MP released one cassette-only recording, and continues to regroup for occasional dances and concerts. Henry's principal contradance outlet is with York County fiddler Todd Clewell, with whom he performs as The Contra Rebels. In addition to concentrating his energies on ROOTBOUND and The Contra Rebels, Henry also performs as an accompanist for contemporary singer-songwriter KJ, both as part of a duo and as the trio Sweet Nothings, as well as with Celtic singer/guitarist Jamie O'Brien and Emmy Truckenmiller in the Celtic/Americana trio Shades of Green and Blue, and the swing band Sink Or Swing. ABOUT: Soul Enriched R&B inspired Singer Songwriter, Shawan Rice, invites the crowd into her world with her poetic lyrics and haunting melodies. Drawing inspiration from her personal Life experiences ranging from; Love, Loss, Grief and accepctance, concertgoers easily connect to her sound and story. The vulnerable and transparent nature of her approach to music leaves the listener with an experience like no other. 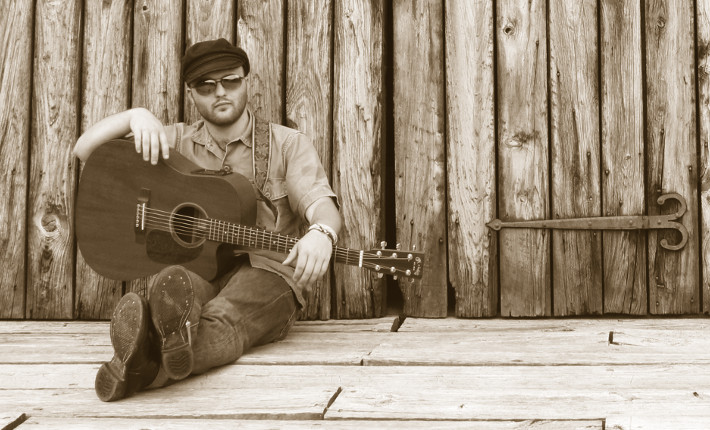 ​ABOUT: Josh Smith is the frontman for the Knoxville, TN based Americana/folk-rock band called Handsome and the Humbles. Their sound has been compared to Jason Isbell, Tom Petty and John Mellencamp, and some of their past performances include the Bristol Rhythm and Roots Reunion (with Loretta Lynn and Buddy Guy), Rhythm N' Blooms Festival (With Young the Giant, Aaron Lee Tasjan), Rockwood Music Hall in NYC, and headlining The Dogwood Arts Festival in Knoxville, TN. Their last album, Have Mercy, received excellent reviews in No Depression, Twangri-la, and Blank News. ABOUT: Brett Hendrix is Lead Vocalist and Lead Guitarist of the Brett Hendrix Band out of Lorena, Texas. Their genre is Country, Blues, and Southern Rock. The band has shared the stage with the likes of Chris Young, Lee Brice, Clint Black, Earl Thomas Conley, David Ball, and Doug Stone. 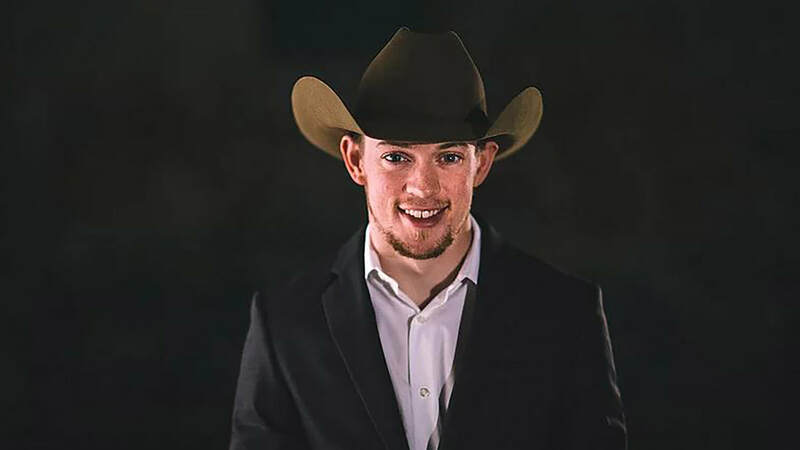 As well as Texas Country artist Cory Morrow, Kyle Park, Wade Bowen, Zane Williams, Stoney LaRue, Brandon Rhyder, Jason Boland and the Stragglers, Ryan Beaver, Mark McKinney, Seth James, and Cody Canada and the Departed to name a few. The band has won many awards and contests in the Central Texas area and is a "Locals Love Us" favorite band for Central Texas." ​ABOUT: Poor Eliza is an eclectic singer-songwriter from the Boston, Massachusetts area. Poor Eliza engages audiences with her intimate vocal vibrato and dynamic songwriting. Inspired by the haunting melodies songwriters like Damien Rice and Kathleen Edwards, Poor Eliza’s debut album The Wrong Thing contains songs that range from spare solo acoustic to lush string arrangements and layered vocal harmonies. She uses her lyrics to challenge her sense of self, how she is perceived, and the disappointments surrounding identity. Performing in the Boston these past nine years has made her a familiar face in the ever growing singer/songwriting scene. She is currently working on her second album to be released in 2018. ABOUT: Nashville based R&B soul artist, Heidi Burson is a performer that only comes around once in a lifetime. Her outstanding performance coupled with her own life experiences and a generous dusting of wry humor has helped to forge a voice and style that is uniquely arresting. 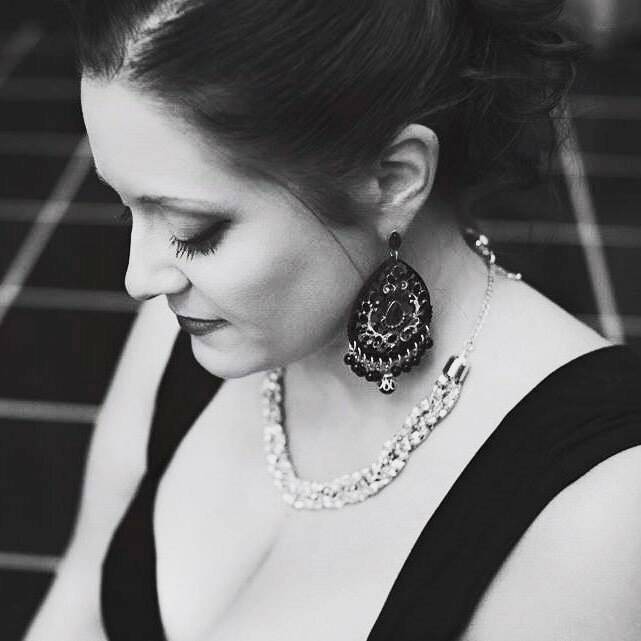 Burson's stellar vocals, fantastic piano playing, and soul-based songwriting are deeply inspired by her love and respect for the great soul artists that have come before her such as Aretha Franklin, Etta James and many more. ABOUT: Phillpsburg New Jersey native, Pentley Holmes is truly that rare artist whose work achieves both technical and emotional brilliance. A self taught guitarist, pianist, and vocalist, Pentley is as well-rounded musically as they come. Pentley's background in creative writing allows him to unite his musical talent with an authentic expression of what it means to be alive. Not only the nephew of the inspirational heavyweight boxing champion Larry Holmes, Pentley is a fighter in his own right. ABOUT: Ole Kirkeng is a New York-based singer, songwriter and multi-instrumentalist. Being able to captivate the listener with only his voice and an instrument, and honest, stripped down productions, Ole Kirkeng is reminiscent of the songwriters of the 60’s and 70’s. 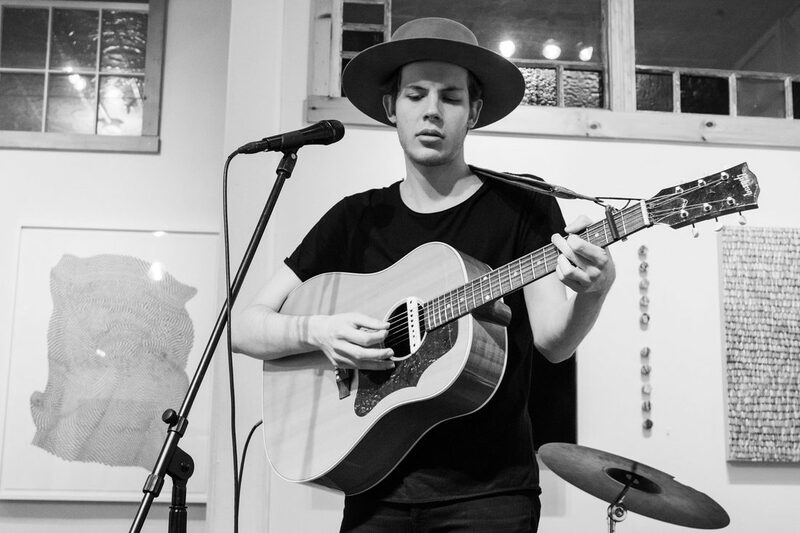 Citing influences from Bob Dylan, Neil Young, Carole King, as well as newer acts like Rayland Baxter, Tobias Jesso Jr. and Big Thief, whether it’s accompanied by fingerpicked guitar or a John Lennon-esque piano playing, Ole strives to put the song and human emotions first in his music. “People and Places” was released in February 2018, and is a collection of songs he wrote while studying in Boston. ABOUT: Indie folk musician Anna p.s plays acoustic guitar, foot percussion, and the flute. She uses a looper pedal to sample her guitar and loop it back while she plays flute interludes during her songs, bringing a unique element to her concerts. She started playing the flute in fifth grade in her hometown of Greencastle, Pennsylvania. During an early career as an audio engineer, and a humble but confident stage presence groomed as a founding member of indie roots rock band Shiny Shiny Black, Anna stepped out as a solo musician in 2014. She’s been on the road intermittently ever since. Her debut LP Umbrella, released in July 2016, showcases her signature sonic blend of melancholy, hope, and resilience. She is currently working on her next album, Into the Void, due to be released in September. 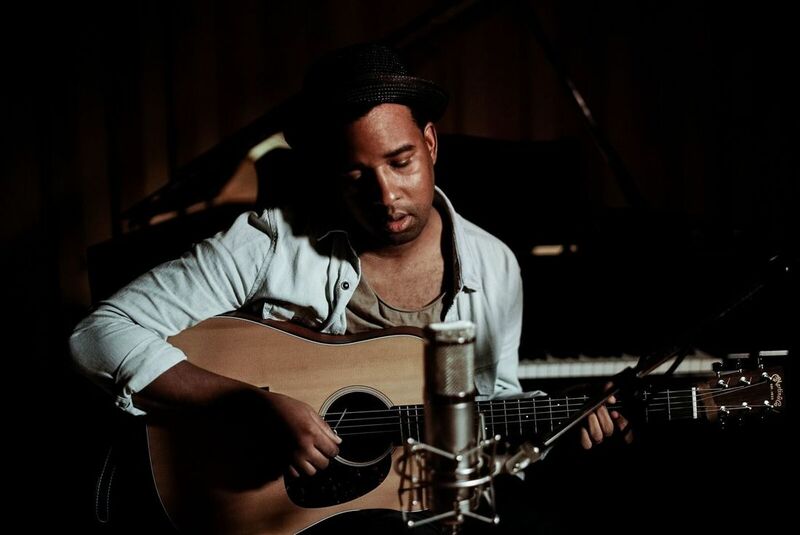 ABOUT: Jackson is a solo acoustic performer from St. Louis (but originally from Mechanicsburg, PA) comparable to Paul Simon, James Taylor, and Jason Mraz with a little blue-eyed soul and Tommy Emmanuel style picking. Jackson performs original and cover tunes, and will have a new album out this spring/summer. ABOUT: DOSSEY is the electro-pop alter-ego of artist/songwriter/enigma Sarah Dossey, who is also a member of Austin-based folk/bluegrass outfits The Reliques and Indian & The Jones. 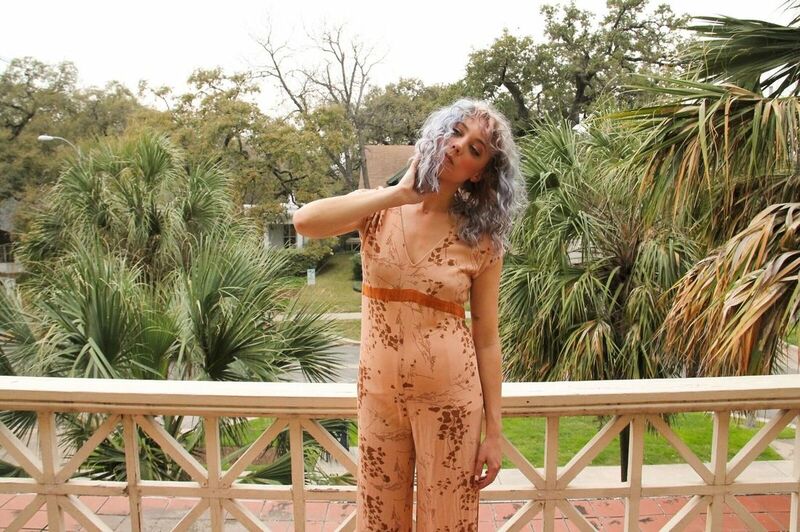 A true Austin original, DOSSEY got her start playing her unique brand of electronic pop for the club crowd at Swan Dive, a local club known for cultivating local indie pop, electronic and dance artists. It was from that stage that DOSSEY truly honed her sound and stage presence - partnering soaring pop melodies with hard-hitting analog and digital synths over a tasty bed of vintage 808 beats. DOSSEY has been featured as a New & Noteable artist on Noisetrade, an artist of the month on Altarwork, and has performed with Gungor, Beautiful Eulogy, Levi the Poet. She was also nominated for Deli Magazine's Best of Austin poll in February of 2017. DOSSEY's sophomore effort, an EP called "Electric," releases on April 10, 2017. ABOUT: The Caroline Keller Band and Laura Rabell are bringing their brand of honest and powerful Americana/Country music to even more venues in 2017. After a successful summer and fall run which included many dates across the southeast and several featured slots at The Bluebird Cafe in Nashville, the two are joining up again in 2017. 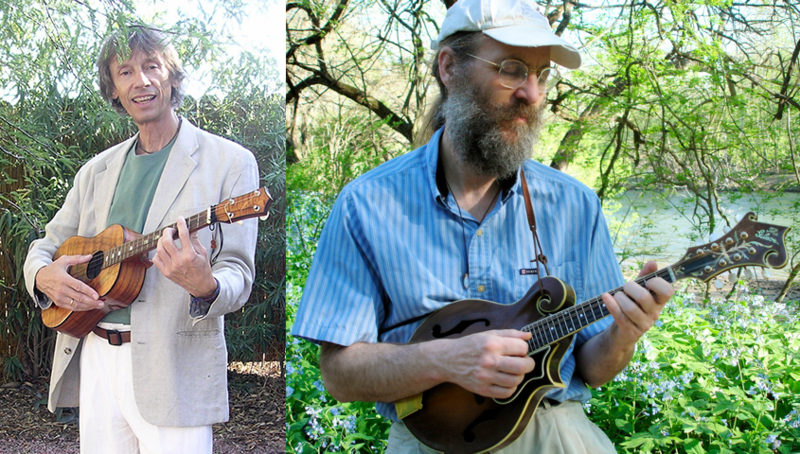 ABOUT: Cosby Gibson and Tom Staudle are songwriters/singers and live near the Adirondacks in upstate New York. 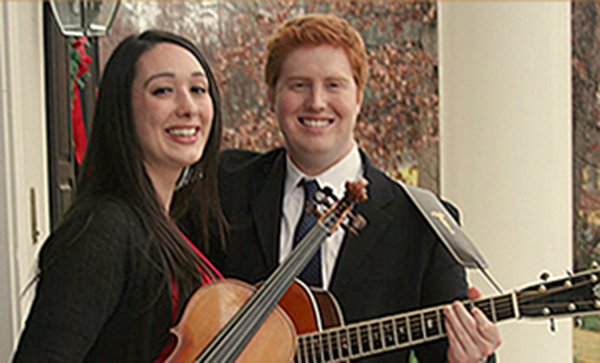 As a duo, they have been performing for seven years in the Northeast, the Mid-Atlantic States, Midwest, and the Appalachian Mountain region. 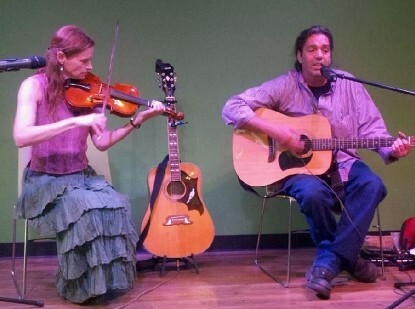 Together they play originals and favorites with a variety of instruments such as guitar, violin, banjo, harmonica, and ukulele, and in many settings such as house concerts, festivals, concert series, and events. 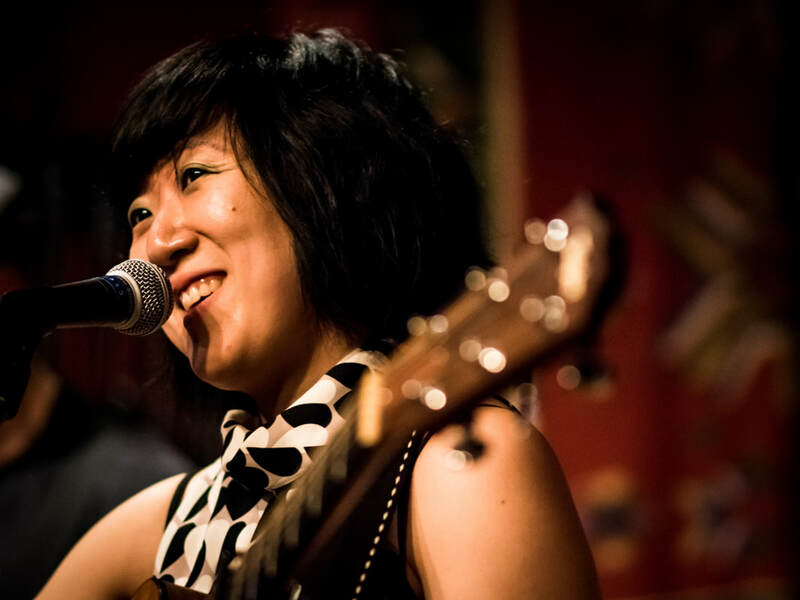 Cosby writes unique acoustic and folk-style songs, and has founded her community music project, “The Flying Song Garden.” This project brings song and festivity to communities in hardship. 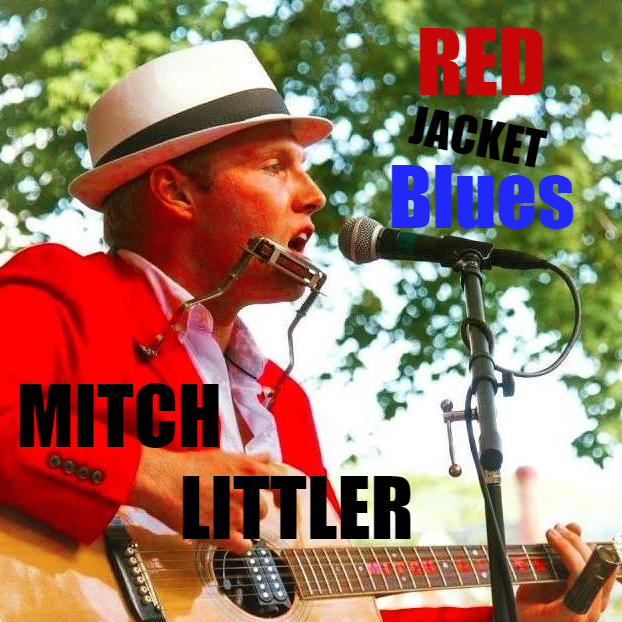 Tom writes and performs in acoustic and Americana and Blues-styles. He also organizes and hosts a large community open mic in Fultonville, NY, and an annual Party in the Park, supported by local businesses. ABOUT: Raven and Red is an award-winning American folk music group based in Nashville, TN. Their innovative songwriting style is influenced by a combination of genres, including country, classical, Celtic, and American folk music. Their first full-length Folk/Americana album, featuring original music written and produced by Raven and Red, is scheduled for release in the summer of 2017. The group has performed hundreds of concerts at various festivals, venues, and events throughout the U.S., including opening shows for headliners such as eleven-time Grammy Award-nominee, Connie Smith, two-time Grammy Award-nominated bluegrass group, Dailey & Vincent, multi award-winning bluegrass band, Russell Moore & IIIrd Tyme Out, and Irish pop/Celtic rock band, Screaming Orphans. ABOUT: Kara Hartzell is a regional touring singer-songwriter based out of the Lehigh Valley, PA. She recently completed a two-week, thirteen show tour playing with folk rock trio Alex Mery & The Townsmen alongside NJ native Zach Russack. She is currently on tour for her solo act. In addition to playing with Alex Mery & The Townsmen, Kara also plays the upright bass professionally in the Allentown Band and with the Lehigh University Wind Ensemble. Past projects include blues band Bottle of Blues out of Corning, NY, cover band under.escape out of Mansfield, PA, and former Lehigh Valley indie pop rock band A Golden Era.